Kyary Pamyu Pamyu’s “Fashion Monster” Used in Nissin Soba U.F.O Commercial Featuring Yuya Uchida! 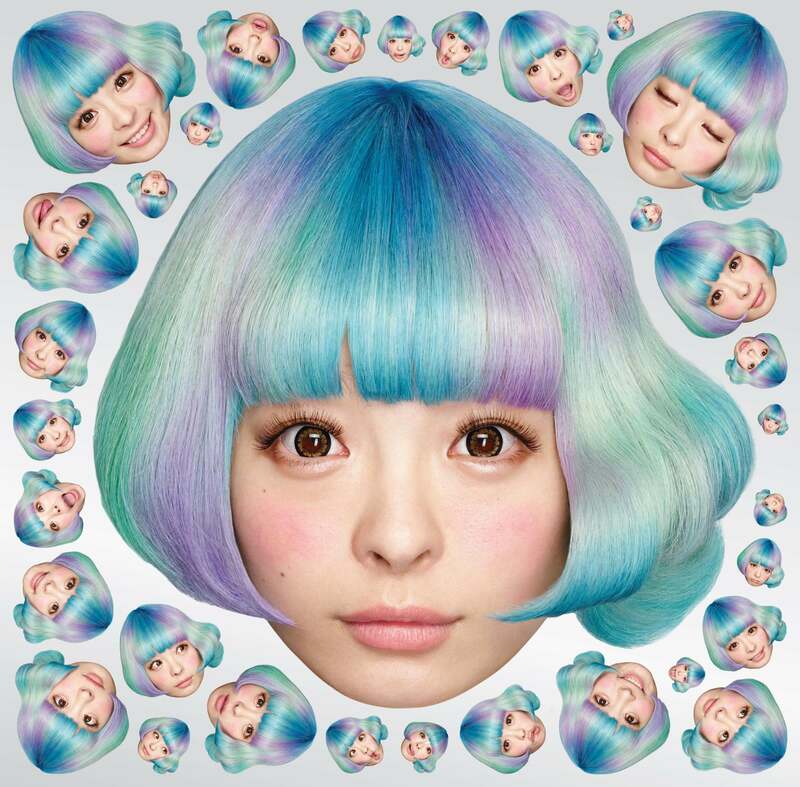 Expectations are bigger than ever for Kyary Pamyu Pamyu who recently announced her new digital single Kimino Mikata set for release on April 11 as well unveiled the tour schedule for her 4th world tour. 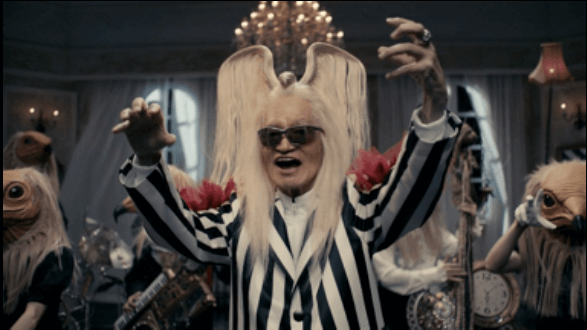 The commercial features rock singer Yuya Uchida dancing to the tune of the monsters on a set that looks exactly like the original music video. Featuring a band of Egyptian vultures to perform the music, the commercial is making news online for its likeness to Kyary‘s original monster mashup, and even Kyary herself has given it praise. In line with the start of the commercial, Kyary‘s 24-track greatest hits album, KPP BEST, which also features Fashion Monster, will be sold at the low price of ￥900 for one month. Together with this bargain campaign, you can now also pre-order her new song Kimino Mikata together with it. Kyary has also organised an Instagram live show to begin at 22:00 on March 16 (JST) where you can get an early listen of Kimino Mikata. She will give raw commentary on her new song, the first in a while. Not only can people look forward to hearing the backstory behind the production of the song, she will also chat about recent amusing episodes that have happened to her. Make sure you tune in at 22:00 (JST) to Kyary‘s Instagram to enjoy her live! Stay tuned for the latest Kyary Pamyu Pamyu news for her forthcoming activity! Kyary Pamyu Pamyu performed her first Halloween solo concert THE SPOOKY OBAKEYASHIKI ~PUMPKINS STRIKE BACK~ at the Tokyo Metropolitan Gymnasium on October 28th and 29th last year. Inspired by Japanese haunted houses, she performed in front of 15,000 people. The concert made headlines in Japan from many angles, including the horror movie inspired trailer that was released to advertise it, as well as the performance itself. Now, Kyary’s Halloween show is heading overseas on a world tour! Kyary will deliver an original performance for her international fans who have been awaiting her return! *For full details regarding the tour schedule and information regarding each concert date, please visit the official website below.